Summer is all about fun. 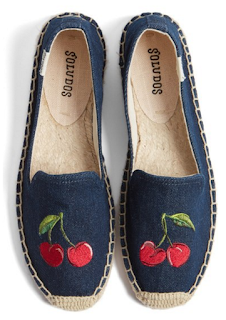 The more amusing the merrier is my summer mantra. 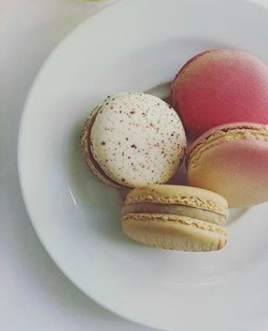 This summer surround yourself with all things playful and entertaining. 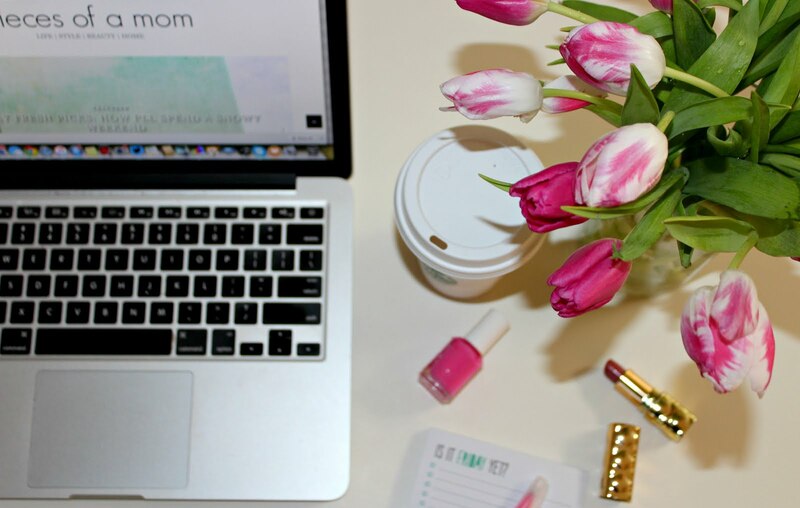 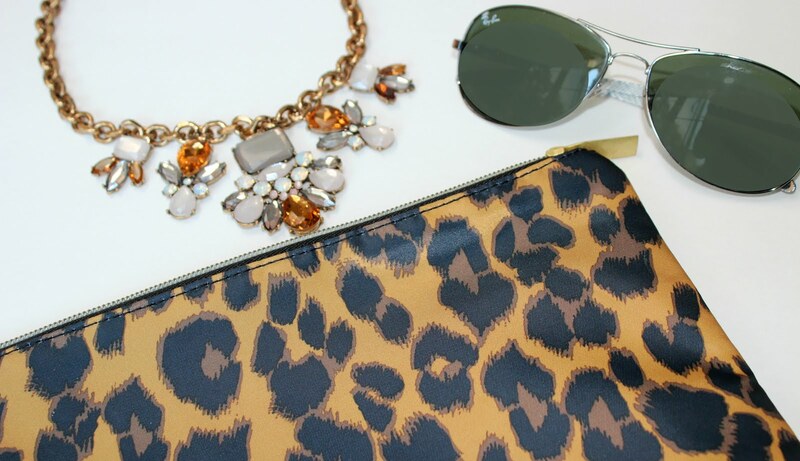 In this week's Friday Fresh Picks, I'm sharing a few fun summer finds to make this summer unforgettable and enjoyable. 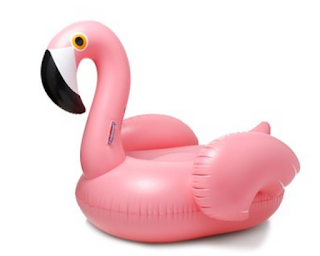 Make your pool time Insta-worthy with this inflatable flamingo. 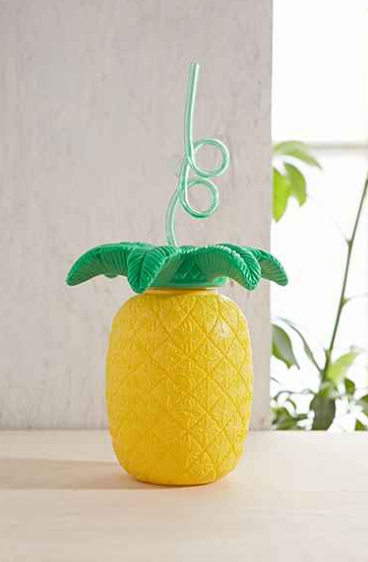 Pina colada, wine spritzer...whatever you fancy, sip it in style from this pineapple cup. 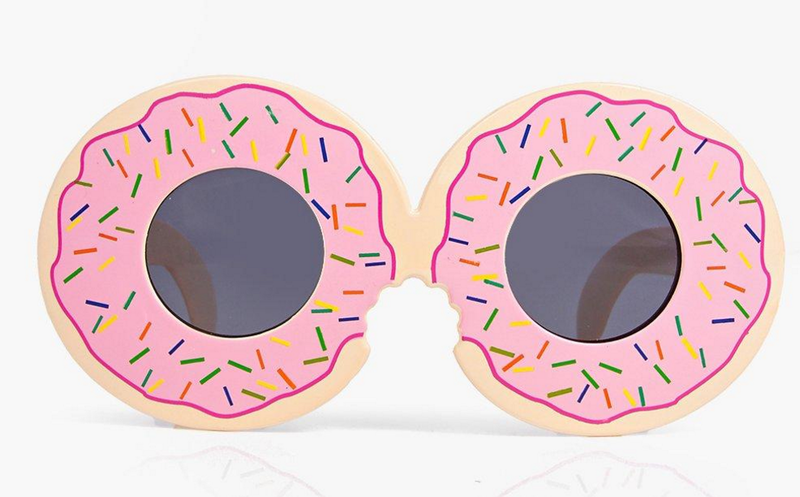 Protect those peepers in a pair of donut shades. 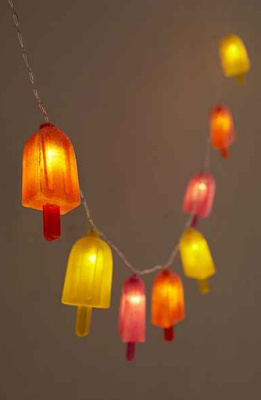 Add a fun touch to your next outdoor party with these popsicle patio lights. Cherries are summer's quintessential fruit, so why not show some summer pride with a pair of cherry adorned espadrilles? 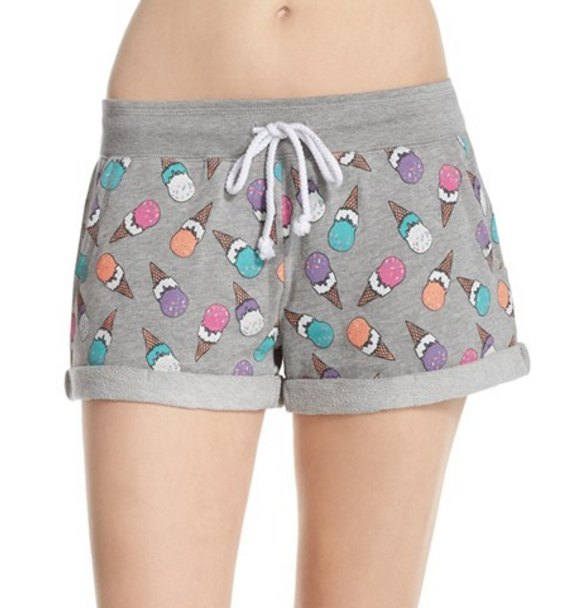 Kick back with a glass of rosé on your patio in these super comfy ice cream print lounge shorts.